Data protectionProtect data files such as PDF, MP4, HTML. Block save-as, control printing, copy-paste and more. TrusCont has a comprehensive suite of security & publishing solutions to meet your needs. Protect games, software, data files and virtually any data type. 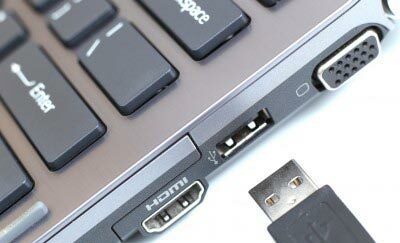 Securely deliver to your customers on DVDs, USB Flash Drives or via the Internet. Copy protect your files on a virtual disk. Deliver to customers on any physical media or make available for download on your own website, Microsoft OneDrive, Google Drive, DropBox, We Transfer, or any other file sharing service. TrusCont offers a complete suite of anti-piracy and secure content delivery solutions that help publishers protect their products and maximize revenues. TrusCont was founded in 2006 by Mr. Eyal Cohen, leading a team of professionals that bring a vast experience in data protection, hacking and cracking technologies. Since its establishment TrusCont has been maintaining a clear technological superiority in its field of activity. Our products offer unparalleled quality in both strength and ease of use. The streamlined product design and robust yet versatile anti-piracy DRM technology allow you to protect virtually any type of data online and on offline media in minutes. Video games, software, documents, drawings, images, audio files, offline web pages and even proprietary file formats can all be protected with just a few mouse clicks. No programming skills required whatsoever. DVDs, USB flash drives, the Internet – no matter how you chose to deliver your content, you can benefit from the same outstanding feature-rich data protection and your customers can enjoy the same unified user experience. Looking for a complete production service? Not a problem, upload your data and we will protect it, duplicate on your preferred media, print, package, and ship directly to your doorstep. Need help with starting your online publishing business? 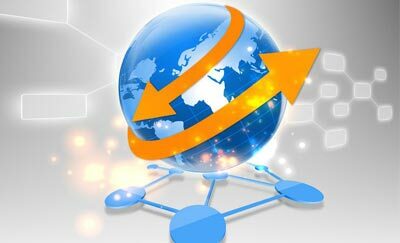 TrusCont offer various service levels ranging from free setup assistance to a complete technical management of your online publishing business. Visit our duplication solutions page. 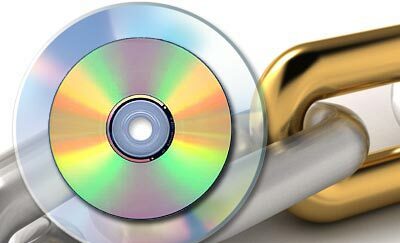 We have various systems for in-house mass production of copy protected DVDs and USB flash drives. We offer highest quality blank optical and flash media for professional publishing, available with or without copy protection, optionally with your custom company or product logo. You need to have an account to access this resource. Copyright © 2019. TrusCont Ltd.